I decided to make a stop in Umamiville on the way to Flavortown this year. 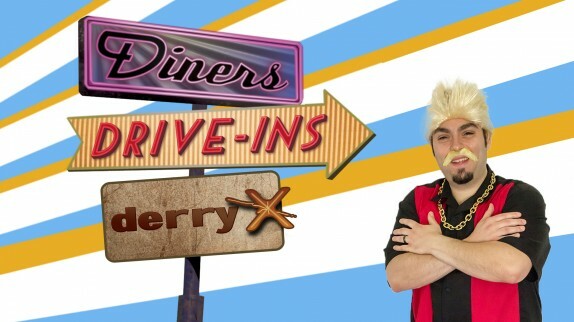 For today and today only, I’m Guy Fieri. I’ll have another post with some Guy Fieri recipes in a little while. 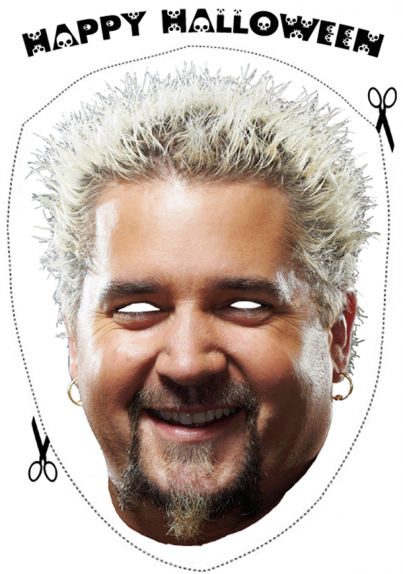 You can be Guy Fieri for Halloween too!!! Print out the following image, cut out the eyes, and put it over your face. And don’t forget to do your DDPYoga, or else!